You can go anywhere in the world, but the story of a Chemistry professor sudden change in attitude towards life after he was diagnosed of cancer is going to haunt you forever. 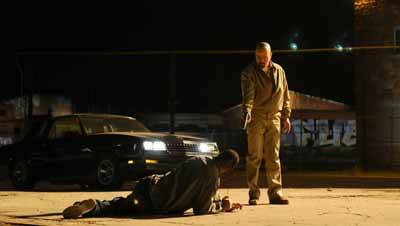 Breaking Bad is that kind of series that stirs something deep and impotent inside you, giving it the kind of potency that you never realized existed. What gets you going are its iconic dialogues. 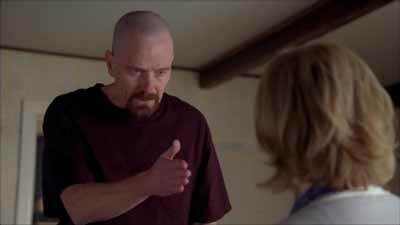 We bring you 11 effective Breaking Bad dialogues that literally scream attitude and panache like nothing else. This is not just a quote, its life. It has inspired millions to fight against any given issue, bravely. This one is the real badass. 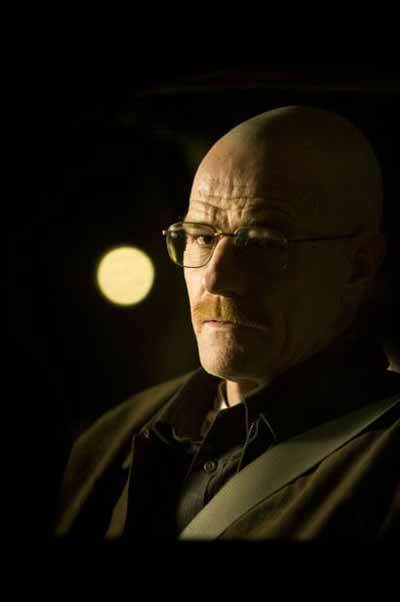 We really found Walter White gradually and steadily falling in to the business and making it his own. His expressions and intent staring had started sending chills down our spine. This one stunned all of us. Usually, nobody manages to get the better of White, but here Skyler managed to do that. Her hate, disgust, fear and disapproval of her husband’s work is made very clear. 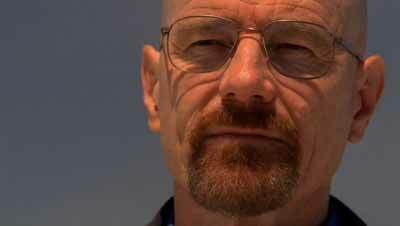 Walter: “It’s over. We’re safe. This is probably the most defining moment in the series. 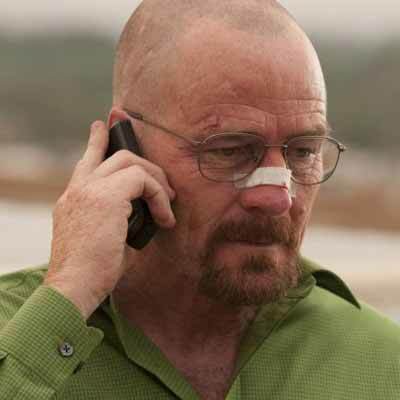 After all the planning and plotting when Walt finally manages to kill Gus, we know there is no stopping him. One word, but it changed everything in the series. 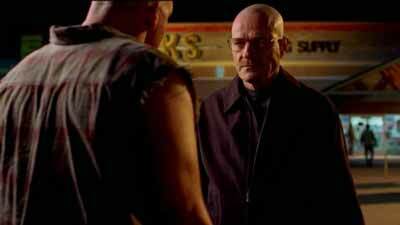 On one hand White proved his loyalty to Pinkman, but annoyed Gus beyond words. Nothing was the same anymore after this. In his desperation to explain to his wife what he is made of and how famous he has become, he uses these words. 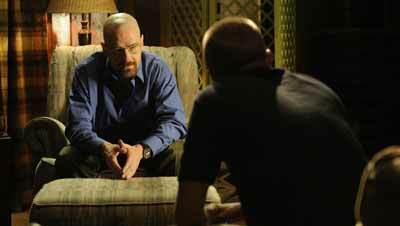 While he took pride in it, Skyler came to the realisation that her husband is much more than only a meth cook. 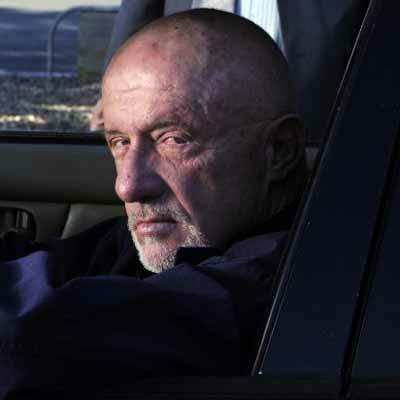 When the meth cook complains and questions the functionality of the new operation, Mike puts Walt in his place. The fact that he sold his shares of Grey enterprises which could be worth millions, never left him. A sum like $5 million seemed like peanuts to White. Nothing can get cooler than this. The confidence and audacity that he projects in this statement is infectious. This is one of the best moments in the series. 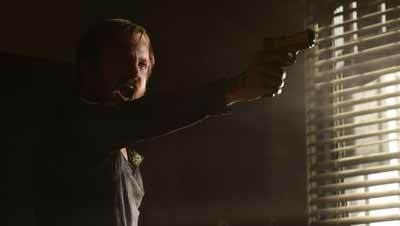 While we know Walt’s end, we are hopeful that Pinkman will survive and do anything to stay away from violence. The fear is extremely audible in Skyler’s tone. But we also hear her conviction to fight her own husband for the sake of her children. Bold Is Beautiful By Anouk For Myntra Is Surprising Every Time!